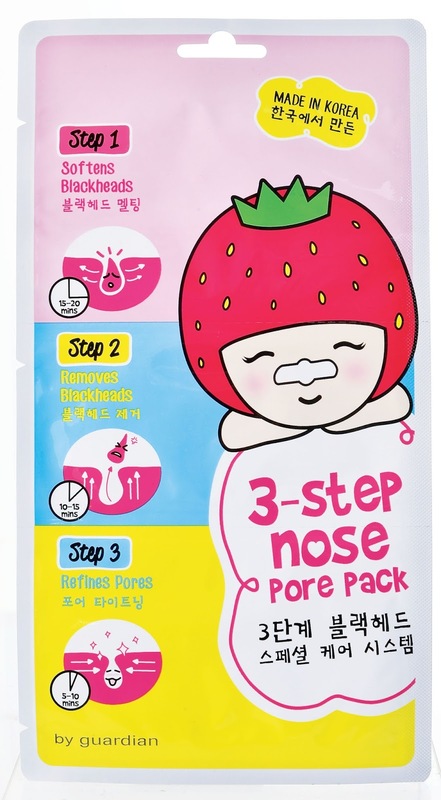 You are looking at the 3-Step Nose Pore Pack, this pack is made in Korea. It has Step 1, Step 2 and Step 3. This you just need 15 to 20 minutes. Empowered with 5 Botanical-Complex from Bilberry, Sugar Cane, Sugar Maple, Orange and Lemon to soften impurities and prepare skin for easy removal of white and blackheads in STEP 2. The peel off patch contains Kaolin to exfoliate and remove impurities as well as Aloe Vera to moisture and refresh skin. Effectively refines and soothes pores with Pore-Refiner Complex to achieve a smoother, healthier and refreshed skin. Step 2 results, do you see the blackheads or whiteheads? Having a clean and beautiful nose is as easy as 1 -2-3! Having a clean nose is easy as 1-2-3. guardian 3-Step Nose Pore Pack features three steps to soften and remove white heads, blackheads, excessive sebum and impurities on nose area effectively. Follow the exact sequences from STEP 1-2-3 in a continuous regime within the recommended duration to deliver the best results! 3-Step Nose Pore Pack retails at RM 9.32, you can find this only at Guardian. so interested in this pore pack. wish to have it too!! 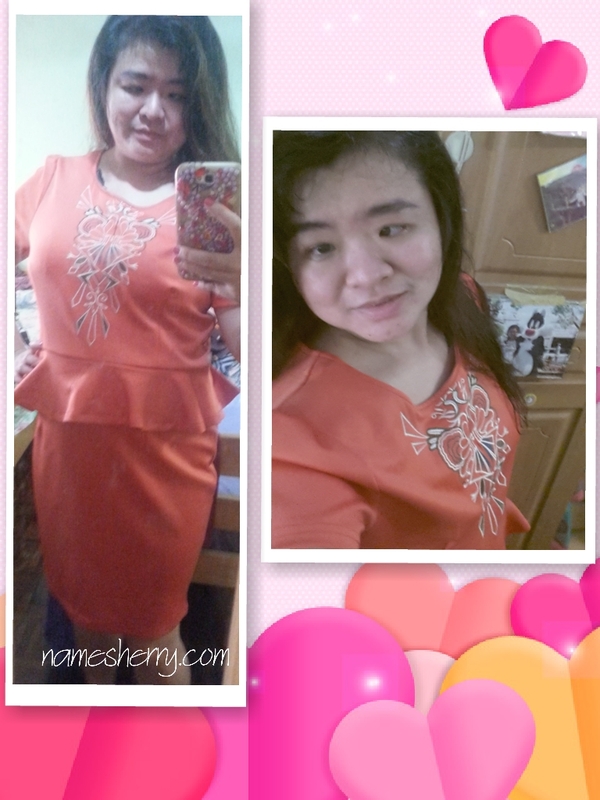 I got this too! but so far I haven try it. 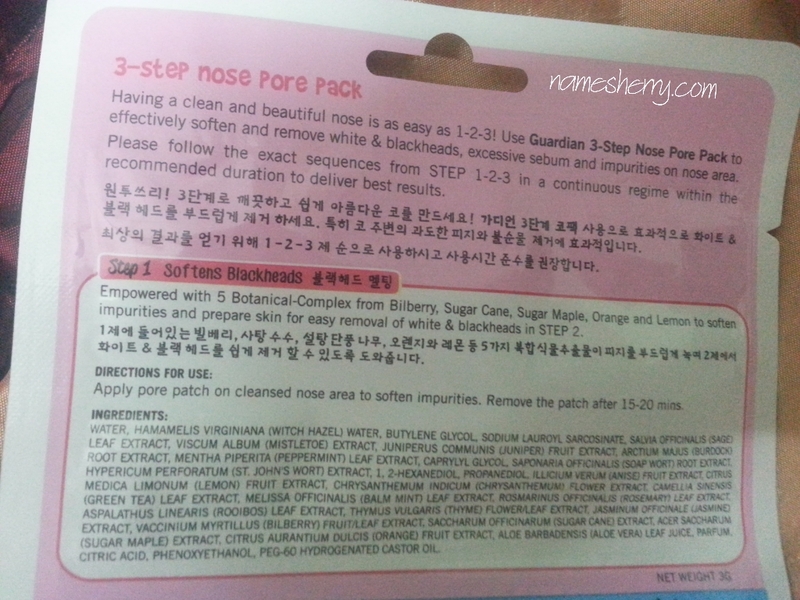 glad to know that it clears ur blackhead. my turn to try now! Ah, your post has reminded me of my Biore nose pore pack that I bought some time ago and totally forgot about. Now, where did I keep it already?? 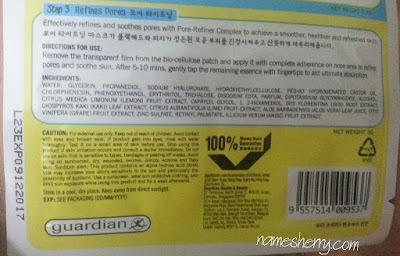 I hate pore packs.. everytime I pakai nothing keluar pun so weird !!! i try this before and I love it. all the blackhead come out easily from my nose. Dislike my strawberry nose. Gonna grab this to solve my hectic. Thanks for your tips! 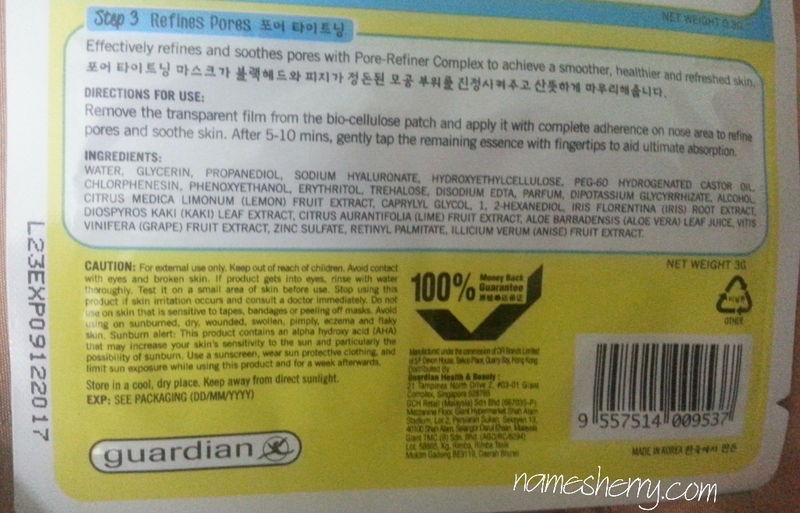 How many pieces of pore pack is inside each packaging? 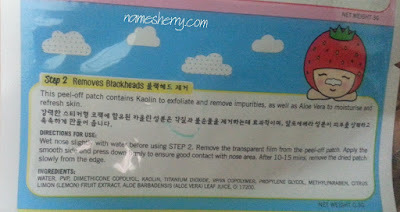 Nice product to get rid of the black heads.... I wanna try it out! WOW! i need this. 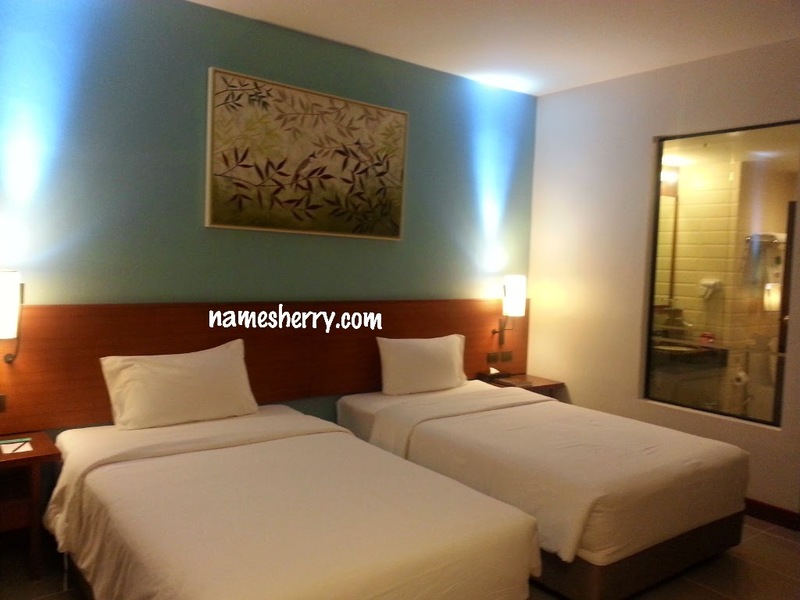 Price is reasonable too! Vary informative post. I'm interested to get it. hehe I always addicted to nose pore pack! This packaging is so cute and effective! Hahaha. Which reminds me. I need to restock my pore pack. I wanna try this. I think I will be needing this for my daily skin care routine. This looks amazing and really good as nose really need lot to attention.